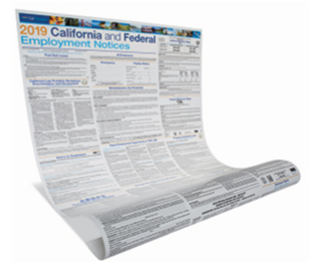 Please contact the Chamber office at 805-526-3900 to inquire about availability of 2019 employment law posters. Your poster(s) will automatically be replaced at no cost if any mandatory changes occur during the calendar year. Poster protect must be purchased when posters are purchased.